Twistfix are renowned for providing high-quality damp proofing and masonry repair products at continually competitive prices. To further enhance the cost-effec­tiveness of our product range, we feature a constantly changing array of special offers in a dedicated section of our comprehensive website. Just added to the 'Special Offers' section of the Twistfix website is the Baseline 8 Waterproof Membrane Kit, one of our most popular damp proofing products. 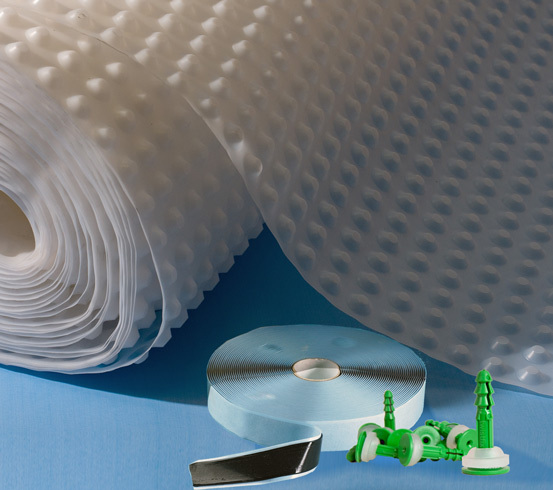 Used to provide a complete solution for waterproofing a basement floor or its walls by enabling dry-wall lining on studs or the direct laying of a floor, the basement tanking kit includes all of the butyl-rubber waterproof tapes, seals, and fixing plugs required to achieve consistently professional results. 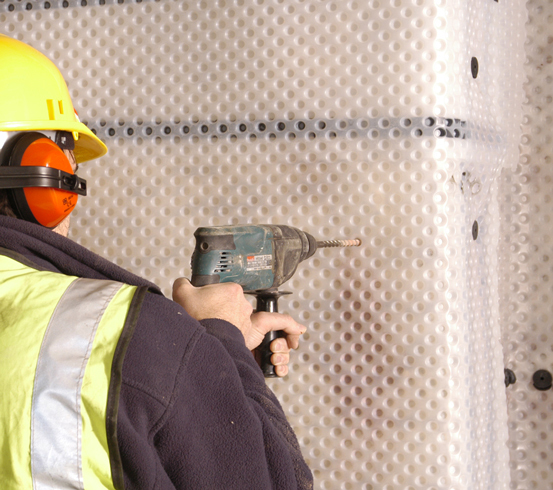 Baseline 8 waterproofing membrane is compliant with all relevant health, safety and quality guidelines including the essential BS8102:1990 standard. With a 120 kilo-Newton/­m² load-bearing capacity, Baseline 8 waterproofing membrane is strong, durable and secure. This popular product is currently available with a 7% discount, further adding to its desirable qualities. In testament to the superlative quality of our waterproofing membranes, they were recently selected as the primary basement waterproofing system for the new Hilton Hotel in Birmingham. 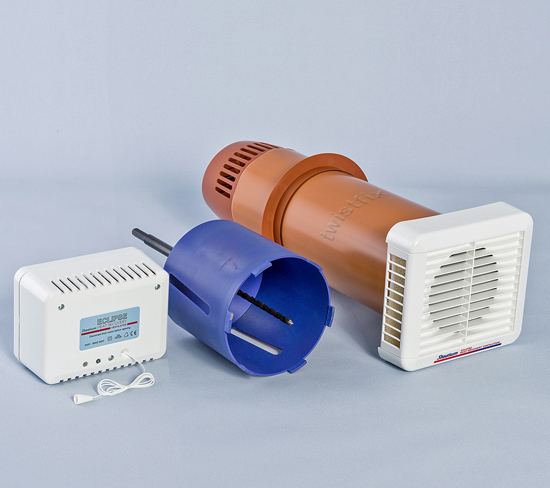 Another product added to the range of money-saving offers is our Heat Recovery Unit Kit. Supplied in a three part kit that comprises a 152mm diamond-tipped core bit set, a remote humidistat and an innovative Eclipse Stadium HRV150 fan, this expertly-engineered product provides total control of humidity levels and dramatically reduces condensation. The dual nature of the fans gives this heat recovery unit a distinct edge over its more conventional cousins. One fan is responsible for the removal of stale air while the other is dedicated to drawing in fresh air; during this exchange, both airstreams flow directly through a highly-effective heat exchanger which recovers up to 80% of the expelled air's heat energy, transferring it to the incoming airflow. Our Heat Recovery Fan currently enjoys a 15% discount though, with only 47 units remaining in the promotion at the time of writing, ordering sooner rather than later is highly recommended. Please browse the 'Special Offers' section of our website to view the full Twistfix selection of cost-effective construction and renovation solutions that are currently available at reduced prices. These promotional prices are only valid until the 13th February so please order early to avoid disap­po­in­tment.